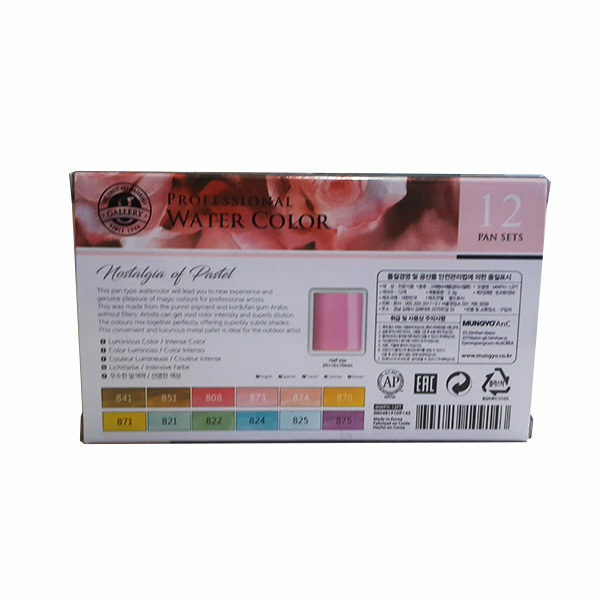 This pan type watercolor will lead you to new experience and genuine pleasure of magic colours for professional artists. This was made from the purest pigment and kordofan gum Arabic without fillers. Artists can get vivid color intensity and superb dilution. The colours mix together perfectly, offering superbly subtle shades. This convenient and luxurious metal pallet is ideal for the outdoor artist. 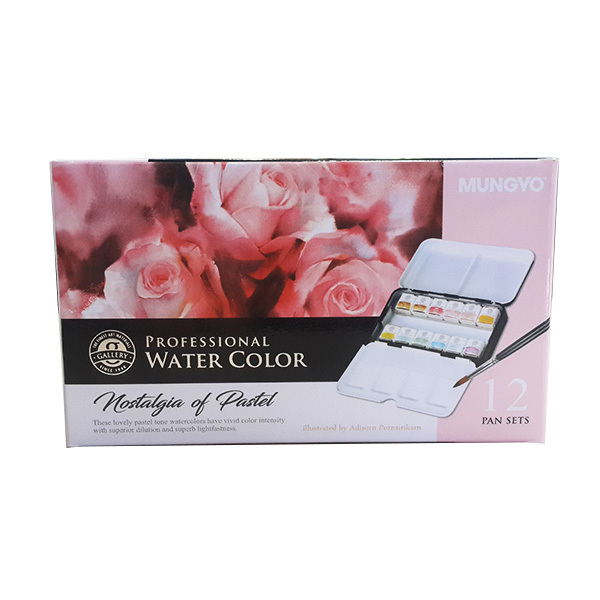 This pan type watercolor will lead you to new experience and genuine pleasure of magic colours fro professional artists. This was made from the purest pigment and kordofan gum Arabic without fillers. Artists can get vivid color intensity and superb dilution. The colours mix together perfectly, offering superbly subtle shades. 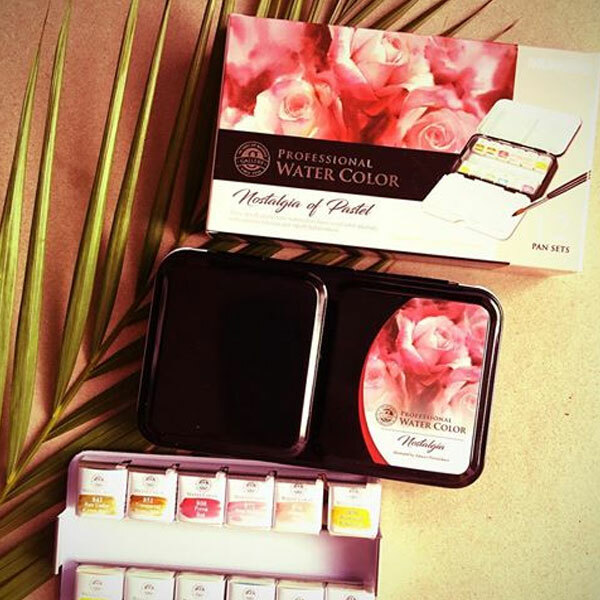 This convenient and luxurious metal pallet is ideal for the outdoor artist.